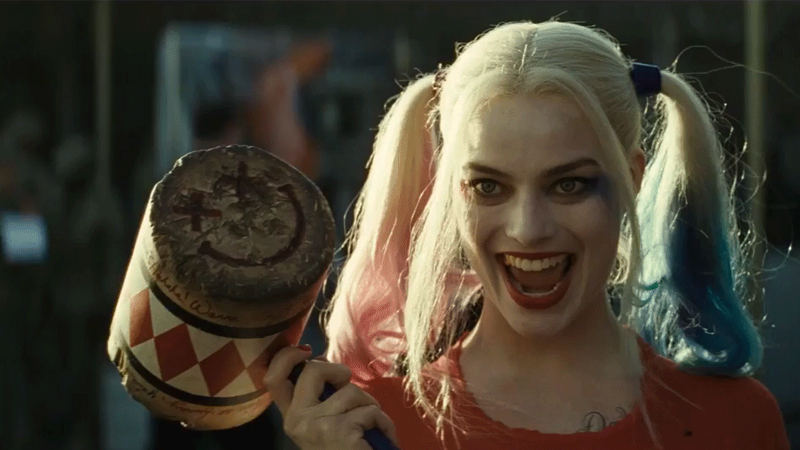 Warner Bros. and DC are putting a lot of faith in the release of Suicide Squad later this year—apparently to the point that it’s breaking out Margot Robbie’s Harley Quinn to star in her own movie. The Hollywood Reporter has just revealed that Robbie will not just reprise her role as Harley, but produce the film—and most interestingly, the film won’t really just star Harley Quinn. Instead, the site claims the film will actually revolve around several female heroes and villains from DC’s vast comics pantheon: names like Batgirl and the Birds of Prey (a team of female heroes that typically consists of Black Canary, Huntress, and Barbara Gordon, and has featured multiple other female heroes over the years) are being bandied about. There’s little more known about the film so far, except for the fact that the undisclosed scriptwriter is female, and that Robbie pushed for the film to happen, having fallen in love with Harley and DC’s female characters while researching the comics for her Suicide Squad role.